Now a Sridevi Biopic on the Cards? 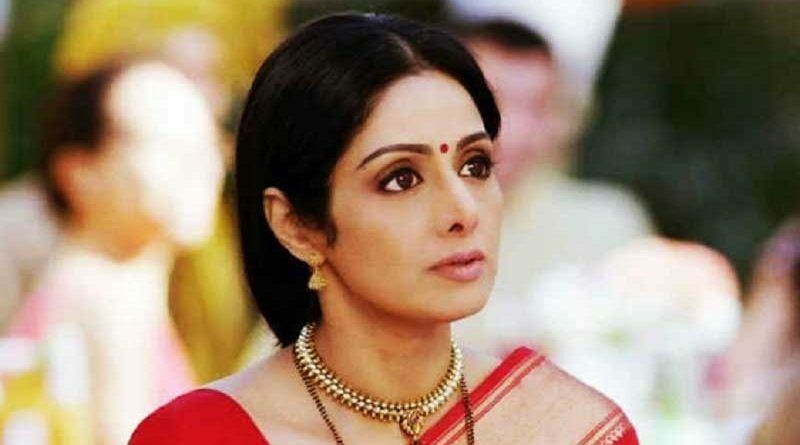 RBN Web Desk: While the entire country is still trying to come to terms with the loss of Bollywood diva Sridevi, there are rumours that a biopic on the late actress could be in the making. The Sridevi biopic is likely to be made by filmmaker Ram Gopal Verma. Sridevi, born as Shree Amma Yanger Ayyapan passed away on 24 February, leaving behind a rich legacy of films. 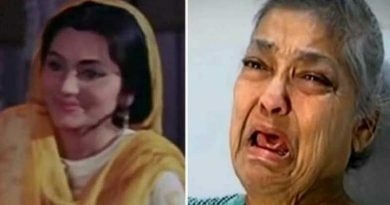 The death of the 54-year old actress came as a shock to millions of her fans. 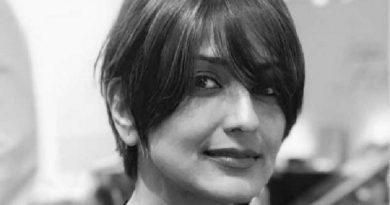 The actress ruled Hindi films all through the eighties and starred in some of the biggest hits. She made a comeback with films like English Vinglish (2012), and Mom (2017). The later was her 300th film. Popular lyricist Sirasri recently told a Telugu TV channel that Verma is planning a biopic on the late actress. An official announcement regarding the project, will be announced once the story is locked, he added. Sridevi had worked with Verma in a Telugu film called Kshana Kshanam.